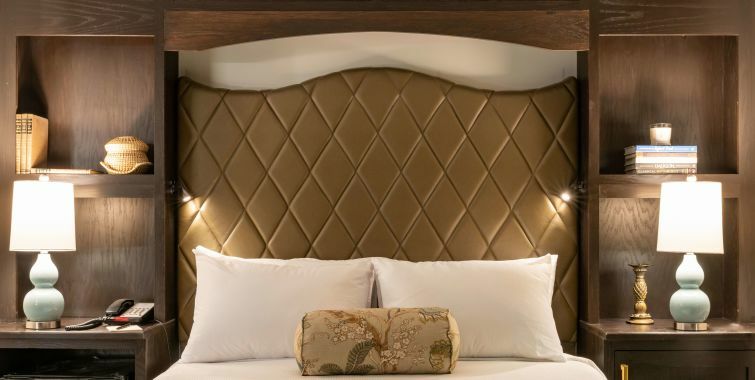 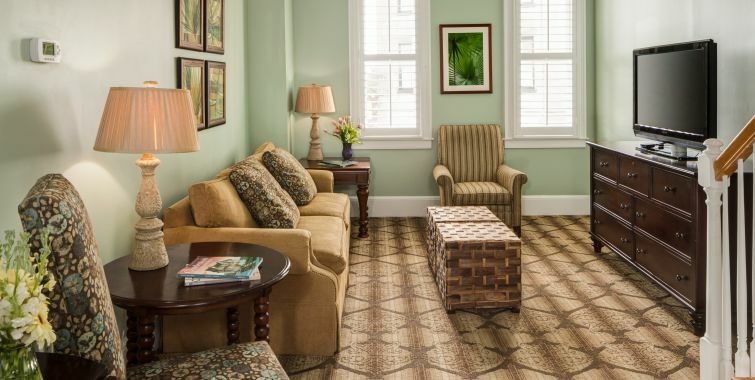 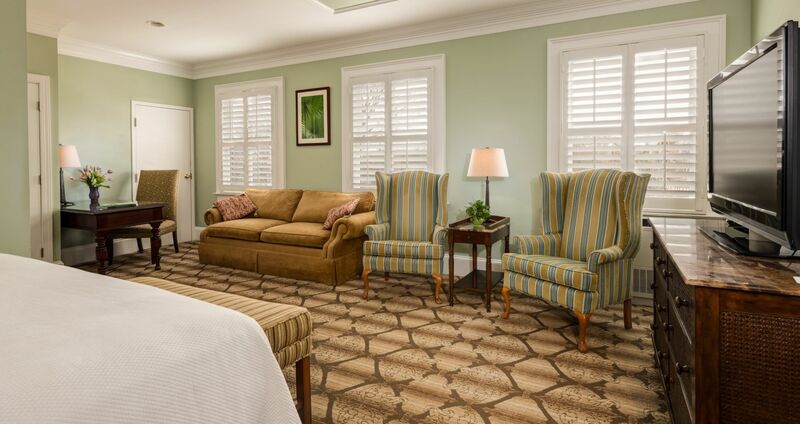 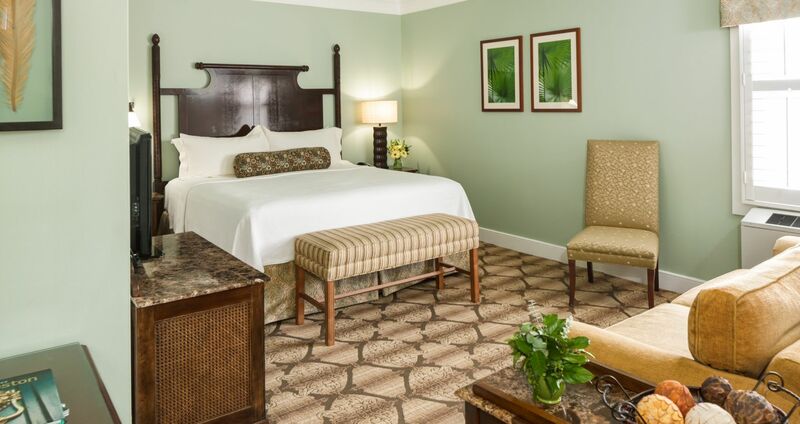 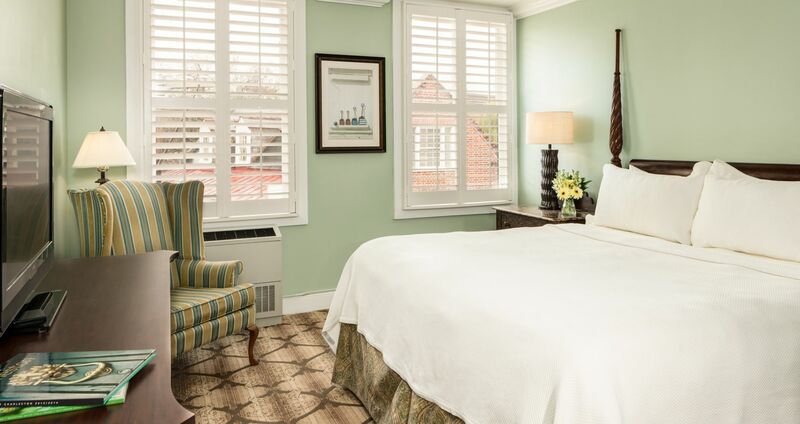 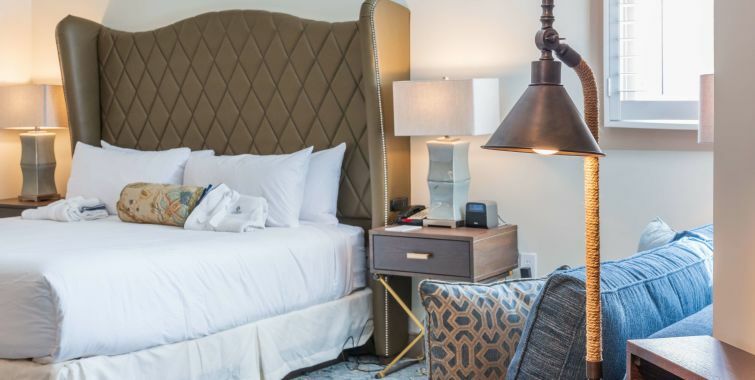 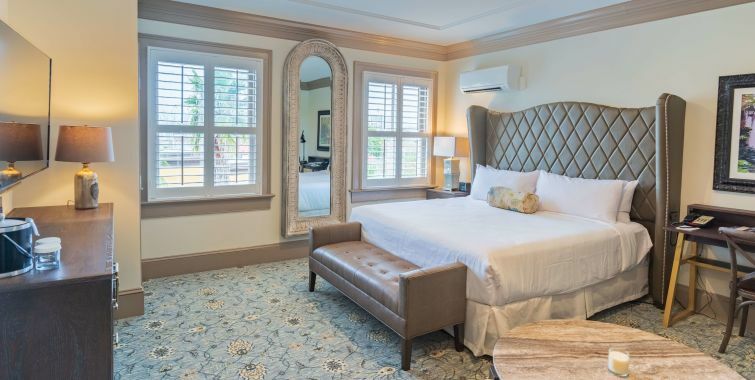 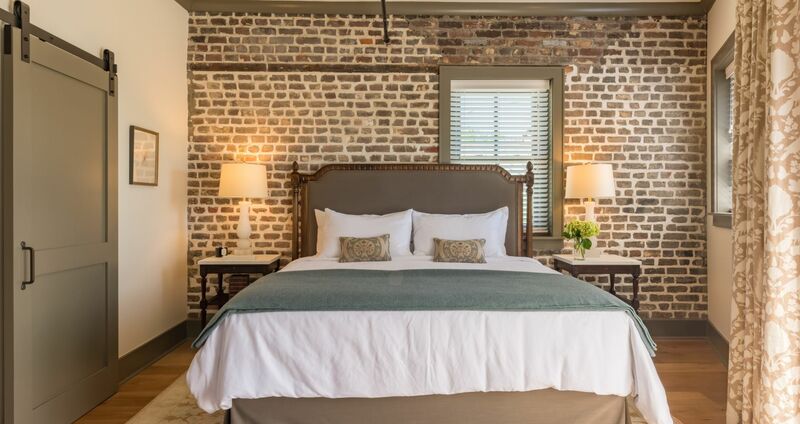 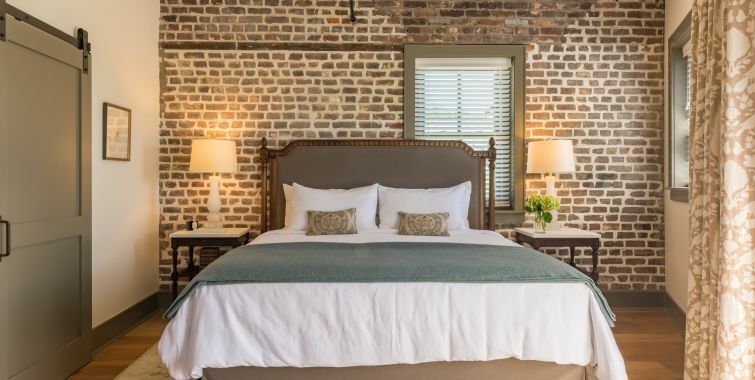 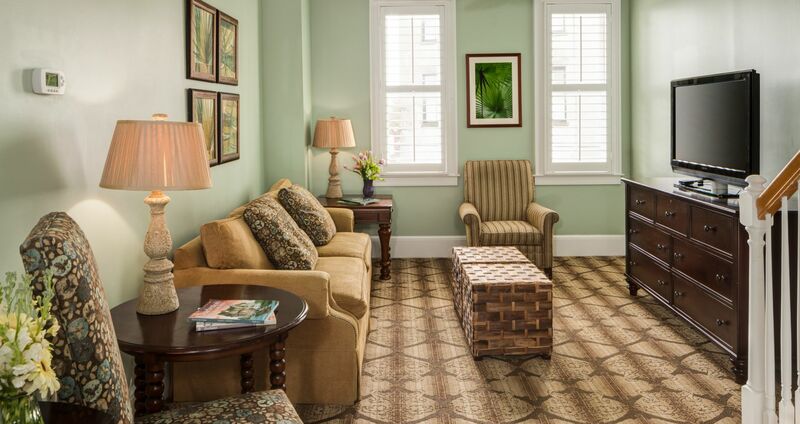 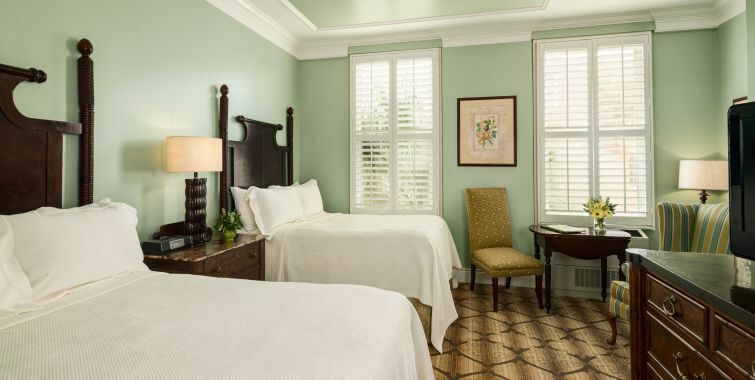 The Andrew Pinckney Inn, a boutique hotel in Charleston SC's Historic District is nestled in the picturesque downtown Charleston area, features 36 exquisite guest rooms, three townhouse suites, the luxurious St. Philip Suite and Cotesworth Suites. 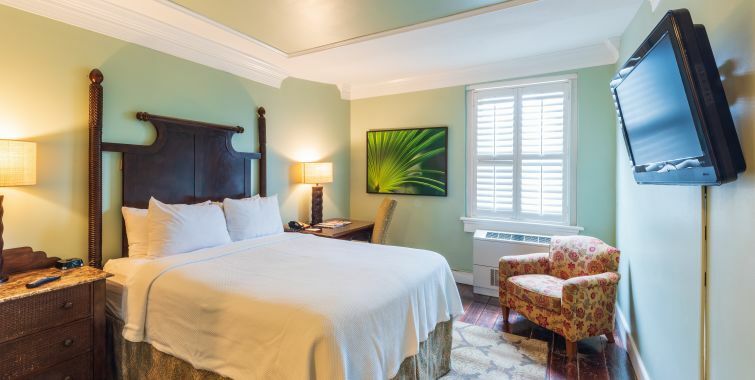 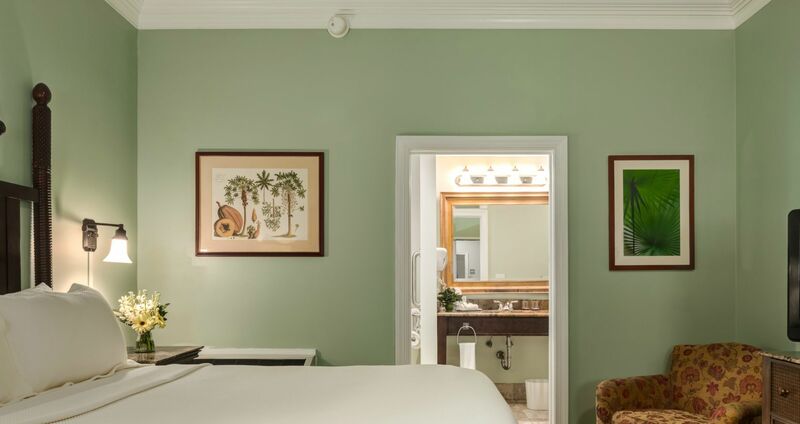 Decorated in an elegant yet casual West Indies style, our Charleston, SC lodging features all of the modern amenities a distinguished traveler has come to expect. 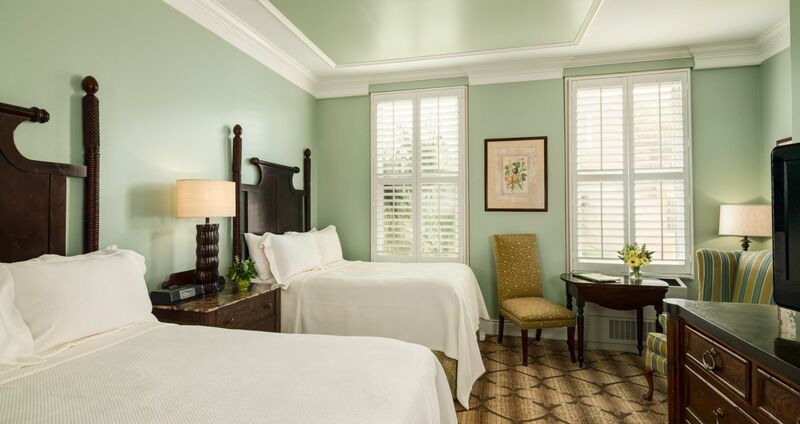 The prime location, unique decor and comforting amenities distinctively set our Historic District offerings apart from other Charleston accommodations.